In the mood for a game that will more than likely take you forever to beat? This is Hamilton’s Adventure. 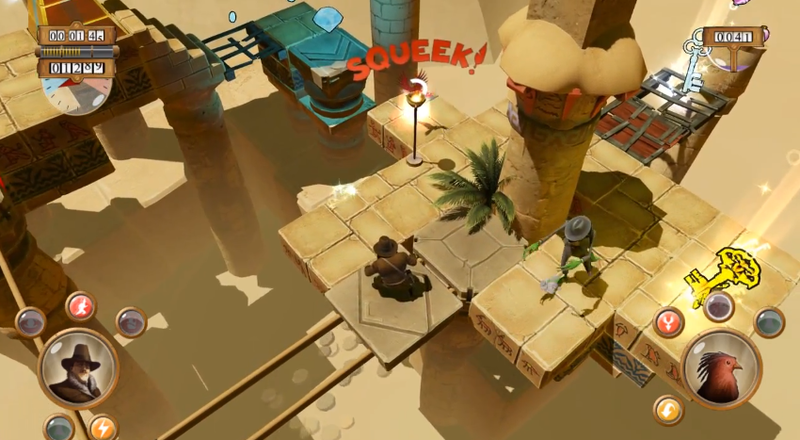 Released exclusively for Tegra-powered devices, the game mixes an Indiana Jones-type character with some extreme puzzles that would fluster some of the world’s greatest minds. The goal is to simply reach the end of the level, while outsmarting the enemies and collecting as many coins as you can. And of course, watch out for the evil boss characters. The game is so epic that it has been split into two separate applications on Google Play, each selling for $3.99 and weighing in 1GB+ of total space. Each. If you’re up for the challenge and are sporting a Tegra device, check it out!